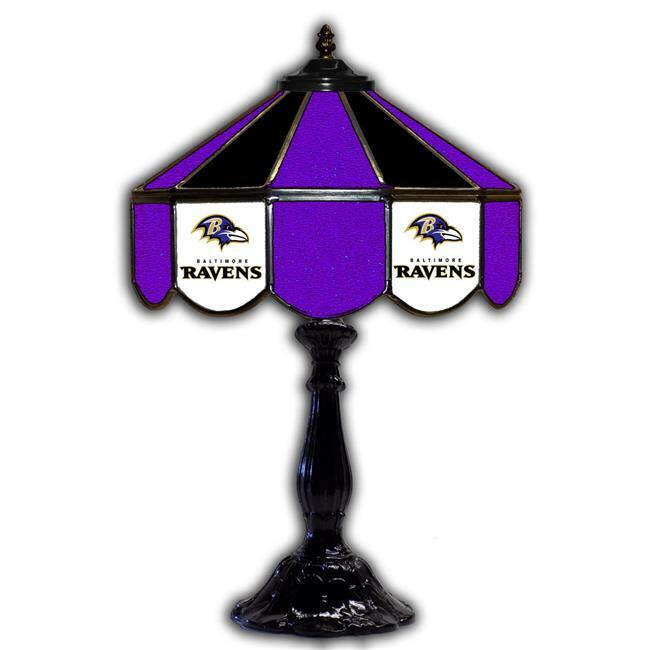 This Lamp will dress up any room in the house with your favorite team. Just add 2 60 watt bulbs (bulbs not inluded). Handcrafted with carefully selected team color glass. Made in the USA.